The UltraTrap flykiller is designed for maximum efficacy and versatility. 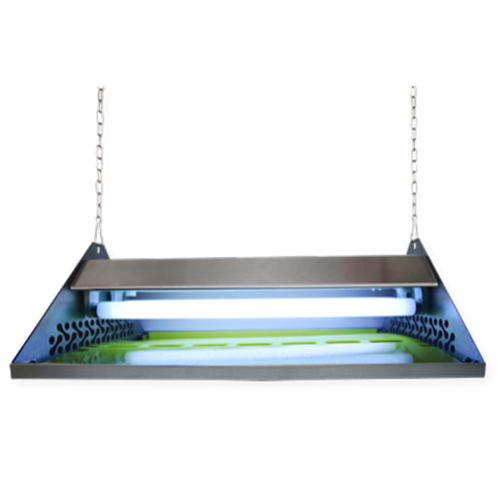 UltraTrap™ is suitable for food preparation or production areas that require optimum hygiene levels. The UltraTrap series is designed for maximum efficacy and versatility. UltraTrap™ is suitable for food preparation or production areas that require optimum hygiene levels. The open design and close proximity of the tube to the glueboard provide excellent performance and make this a traditionally popular design. We have revamped the product with a cutting edge look! The UltraTrap™ 80 series is designed for maximum efficacy and versatility. UltraTrap™ is suitable for food preparation or production areas that require optimum hygiene levels. The open design and close proximity of the tube to the glueboard provide excellent performance and make this a traditionally popular design. We have revamped the product with a cutting edge look!